✨Earth tone- matcha The photo was taken with lighting, the last product photo is close to the real product. 👀Exclusive handmade patchwork design👀 ✨Earth tone- matcha The photo was taken with lighting, the last product photo is close to the real product. 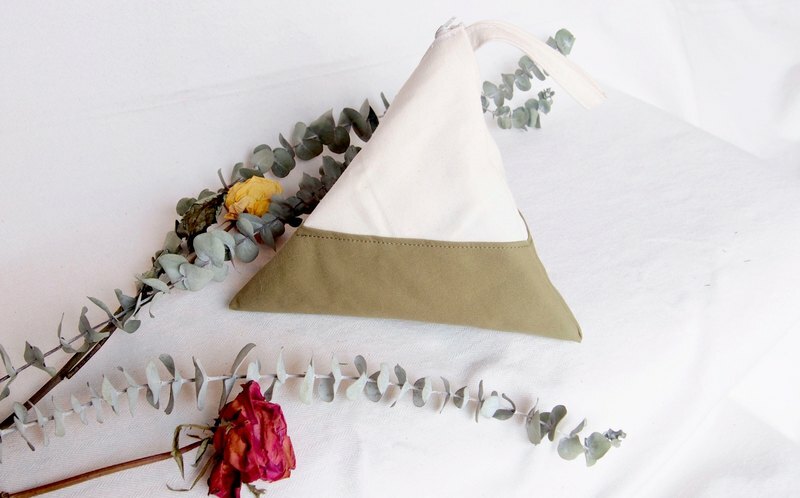 Size: The length of the side of the triangle bag is 25 cm (You can also order the customized size you preferred.) ✨The lighting indoor is different from sunlight. There will be some slightly color difference in product photos. ✨ The bag is a hand-made product. There will be some difference in every hand-made bag. Hope every buyer can support the uniqueness of the handmade product before purchasing. ✨ Thank you for supporting the handmade creation from Taiwan.